You thought the "Step Up" dance series was over? Nope. 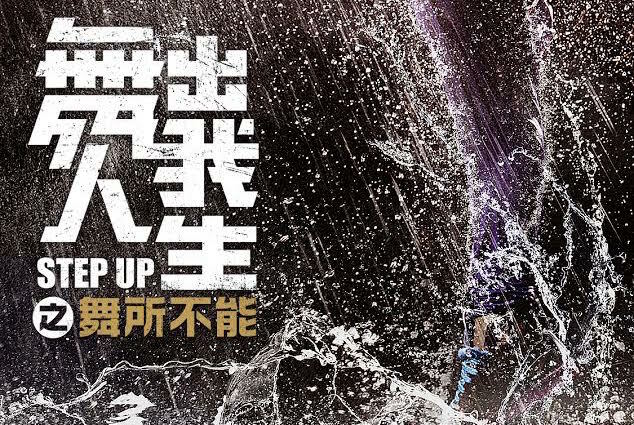 It's back… in Chinese! I had assumed from the lackluster box office revenues and poor reviews of "Step Up: All In" (2014) that we had seen the last of the "Step Up" film series. As friends will know, I'm a long time fan of the series — even mediocre ones like "Step Up: Revolution." 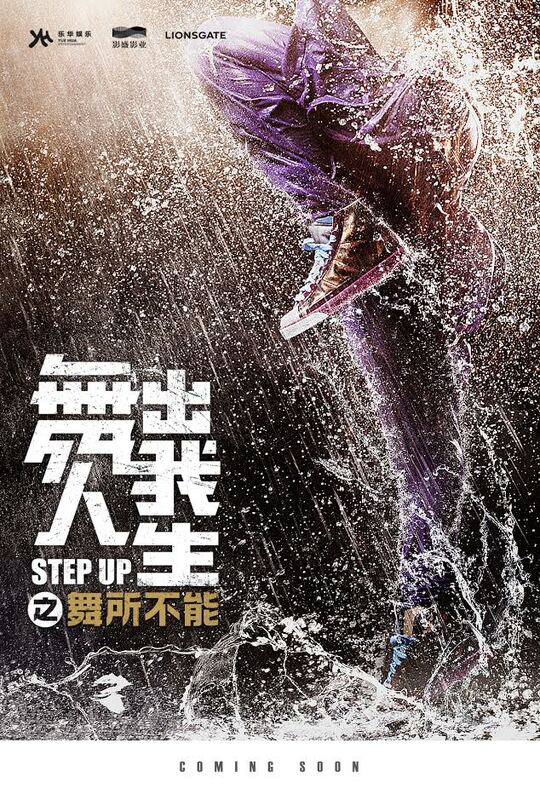 Apparently the "Step Up" franchise has been doing great in Asia. So much so that that Lionsgate and China's Infinity Pictures / CMC are partnering to produce the sixth in the series, set in the People's Republic of China with a mostly all-Chinese cast. Deadline Hollywood implies that the film might have a mixture of martial arts and dancing, which could be really interesting actually. There's already so much crossover in breaking, popping and other urban styles with martial arts that this could work really well. It looks like we'll have some non-Chinese actors / dancers as well, from the IMDB listing and this Instagram post by Willdabeast. Here's a closer look at some of the dancers, including Willdabeast, Janelle Ginestra, Simrin Player, Jade Chynoweth and Sean Lew. Sadly, doesn't look like it will have one of my favorite mainstays of the "Step Up" franchise, Adam "Moose" Sevani! He was the goofy heart of the movies for me, with his boyish charm and charismatic dancing. IMDB says this is scheduled for release on October 8, 2017 in China. Big question is: are we going to get to see "Step Up 6" on this side of the Pacific?